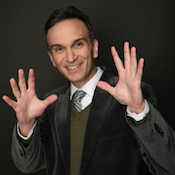 Gil Shaham kicks off 2017 with a return St. Paul’s Ordway Music Theater on January 8, continuing his multi-season tour of J.S. Bach’s complete sonatas and partitas for solo violin. 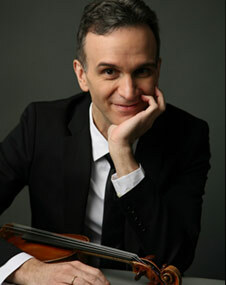 The following week, he joins the St. Louis Symphony and David Robertson on January 13, 14, and 15 for his “brilliant, almost ecstatic” (Los Angeles Times) interpretation of Korngold’s Violin Concerto. 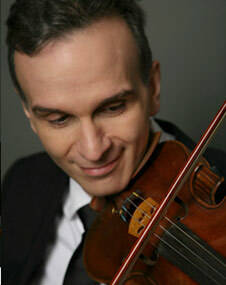 January 19 through 21, Gil performs Prokofiev’s Violin Concerto No. 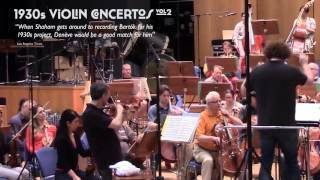 2 with the Los Angeles Philharmonic under the baton of Lionel Bringuier. 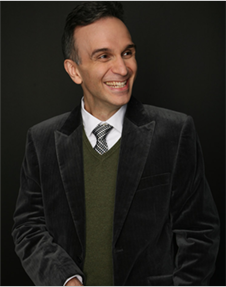 Visit Gil’s schedule page for more information and tickets. 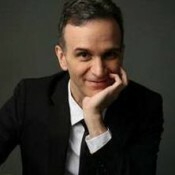 Gil Shaham joins the Symphonieorchester des Bayerischen Rundfunks and Music Director Mariss Jansons on tour in late November, performing his interpretation of the Beethoven Violin Concerto across Germany, Japan, Taiwan, and South Korea. They begin with stops in three German cities — Munich on November 17, Regensburg on November 18, and Frankfurt on November 19 — followed by a trip to Asia one week later with performances in Tokyo on November 28, Taipei on December 2 and Seoul on December 3. Find more information and tickets on Gil’s schedule. 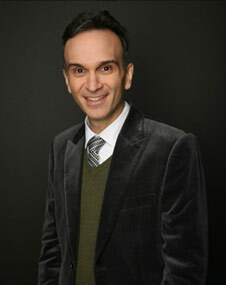 Gil Shaham joins the Indianapolis Symphony Orchestra on November 3, 4, and 5 to lead the orchestra as soloist in a conductorless program, at which his interpretation of Bach’s Concerto for Violin and Oboe alongside principal oboist Jennifer Christen is paired with the Beethoven Violin Concerto. Find more information here about these concerts at the Hilbert Circle Theatre in Indianapolis. 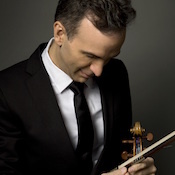 The following week, Gil appears at the Miami’s Adrienne Arsht Center for the Performing Arts with the Cleveland Orchestra, performing the Barber Violin Concerto under Giancarlo Guerrero. Find more information here about the concerts on November 11 and 12.